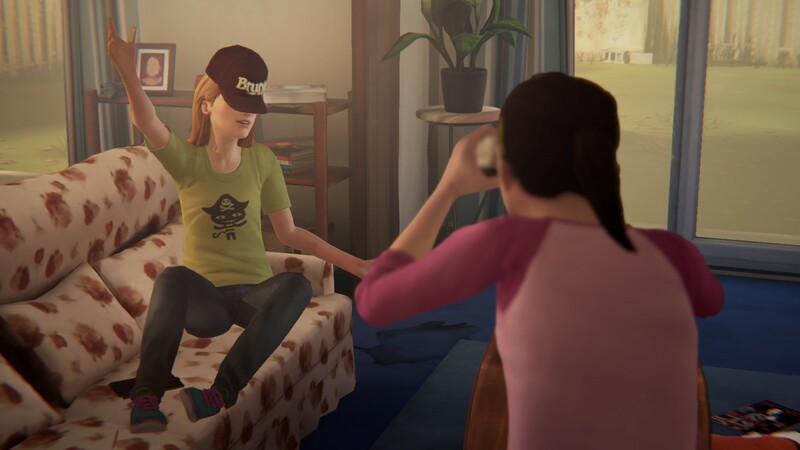 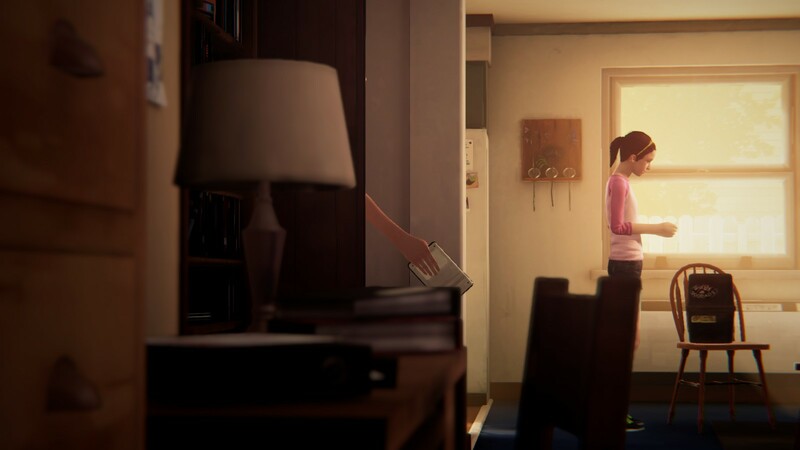 Farewell is a short but sweet episode that allows fans to celebrate the beauty of Life is Strange as the series moves on without Chloe and Max. 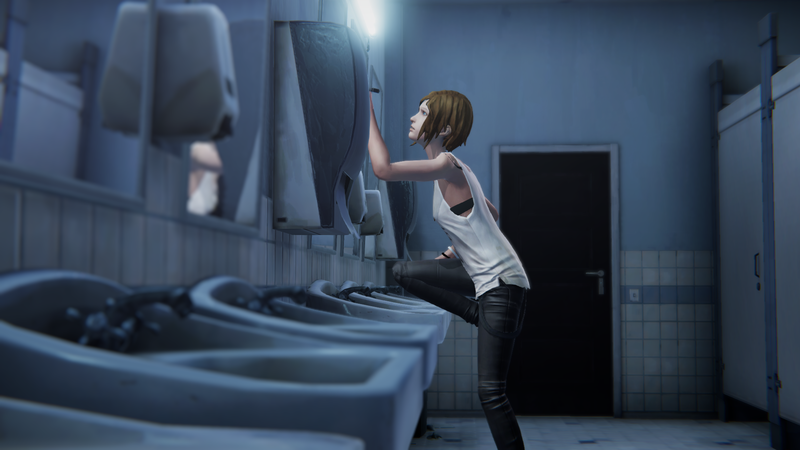 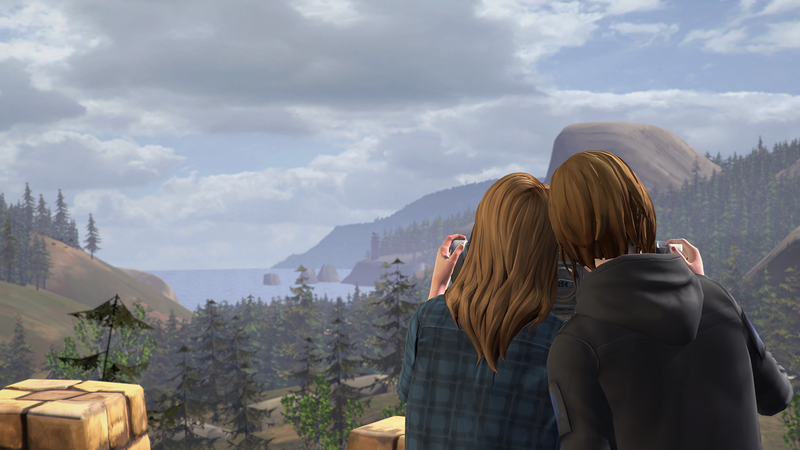 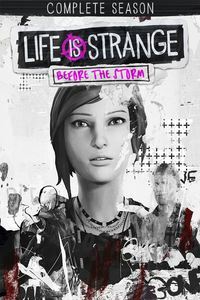 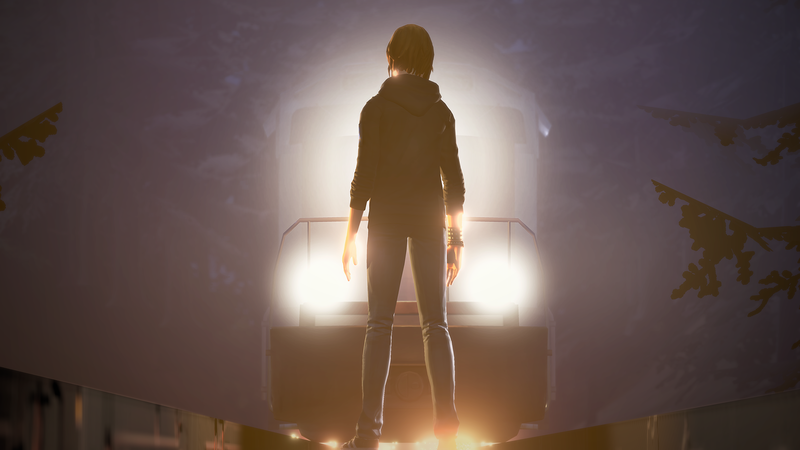 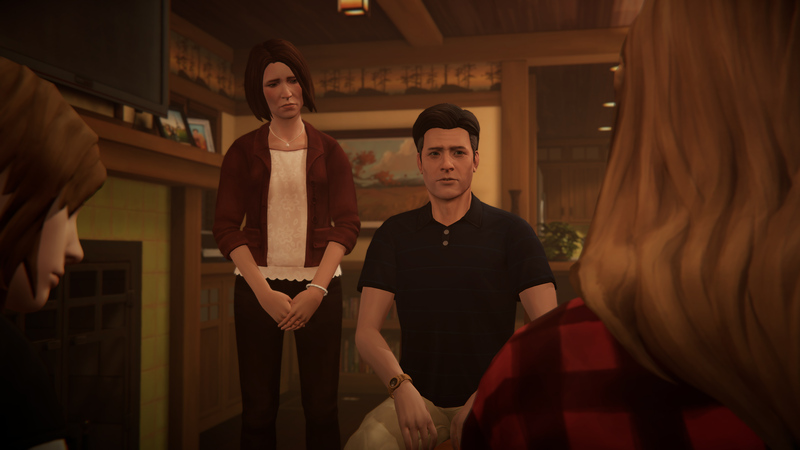 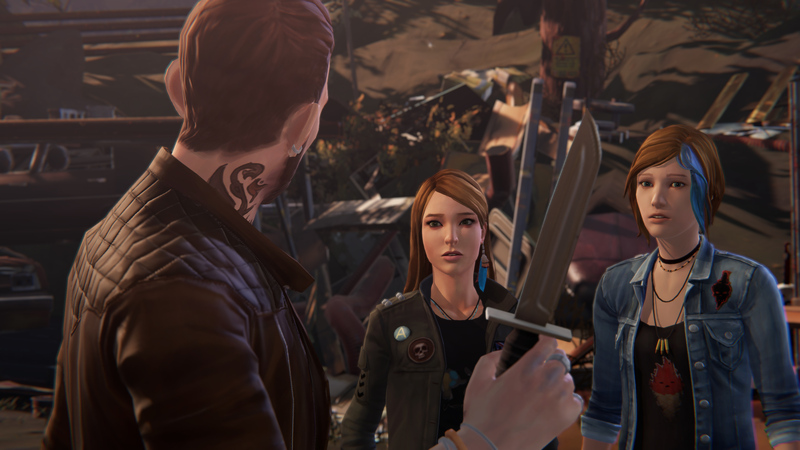 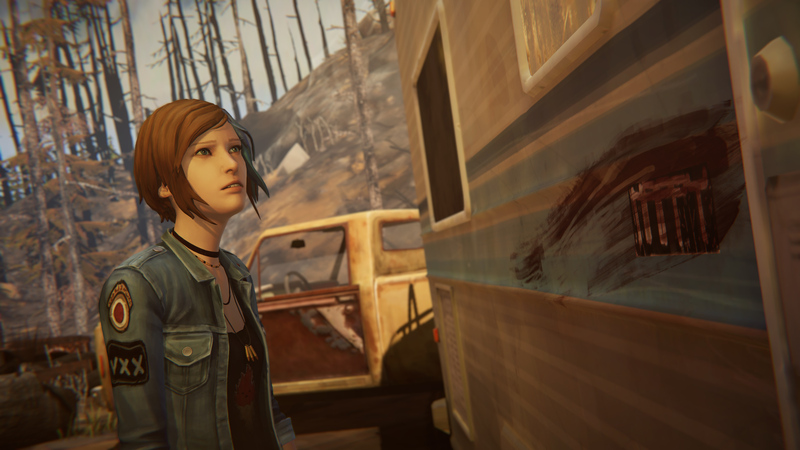 Before the Storm's finale shares some of the issues the first season's finale had. 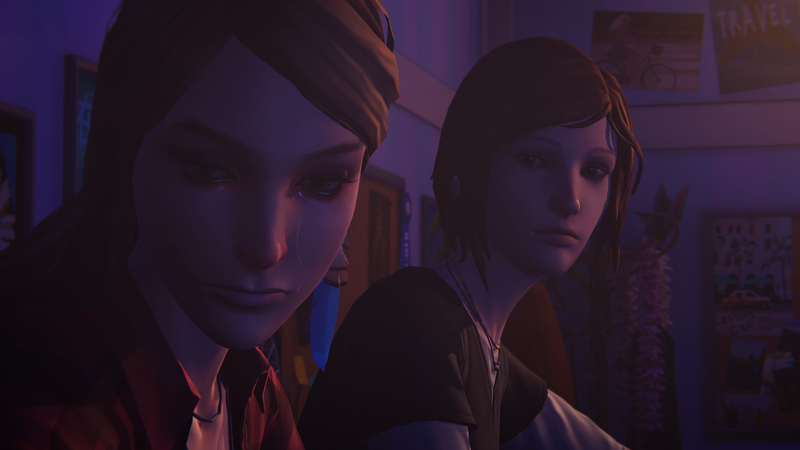 However, just like the first season, it's more than the sum of its parts. 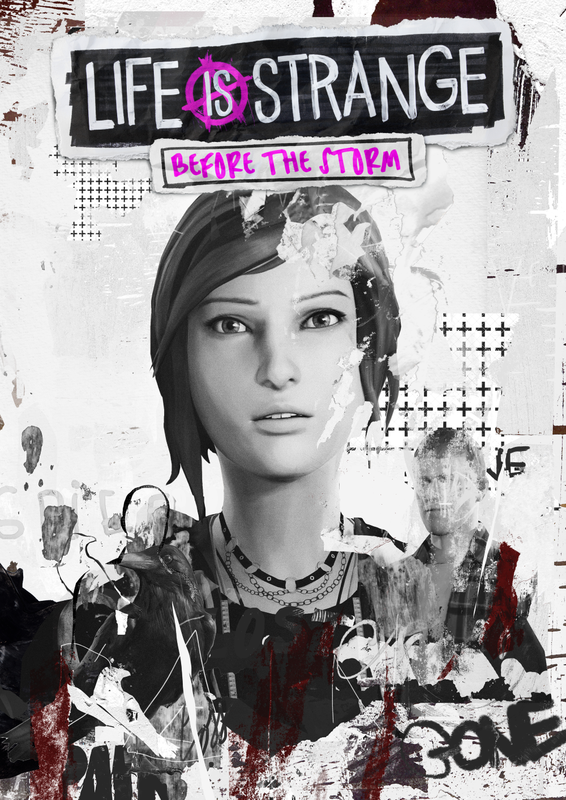 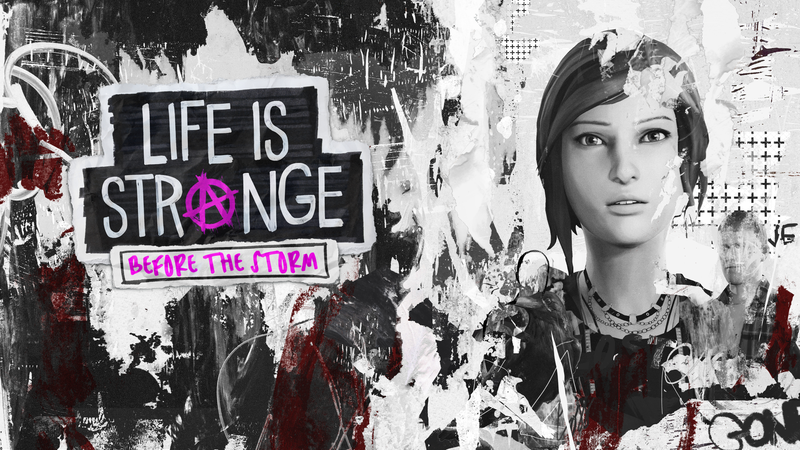 Episode two lives up to Life is Strange: Before the Storm's incredibly strong start. 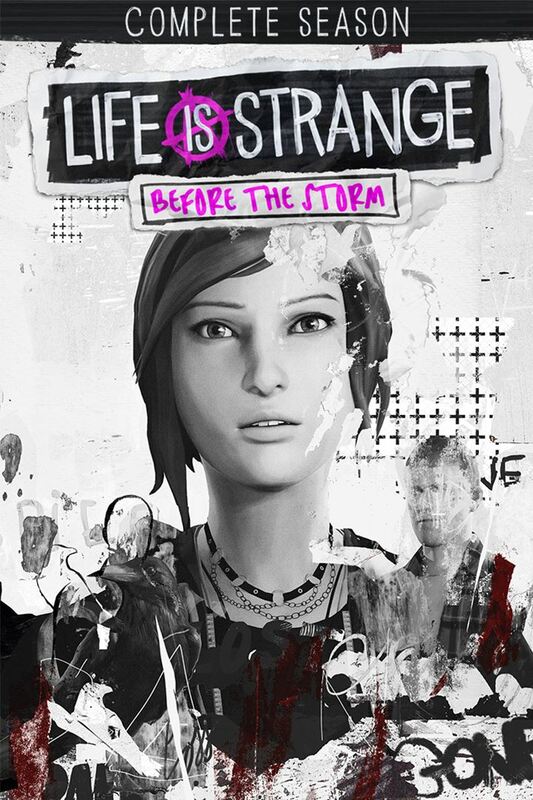 Life is Strange: Before the Storm's first episode is a strong and reassuring start to a prequel series filled with potential. 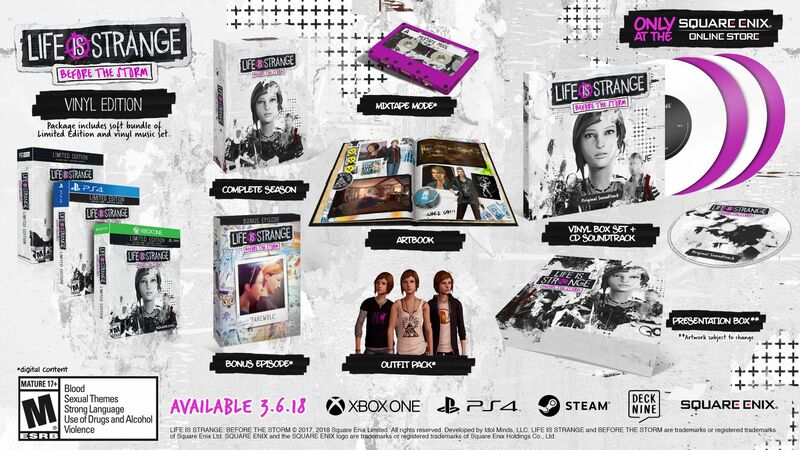 A nice Vinyl Edition is also up for pre-order. 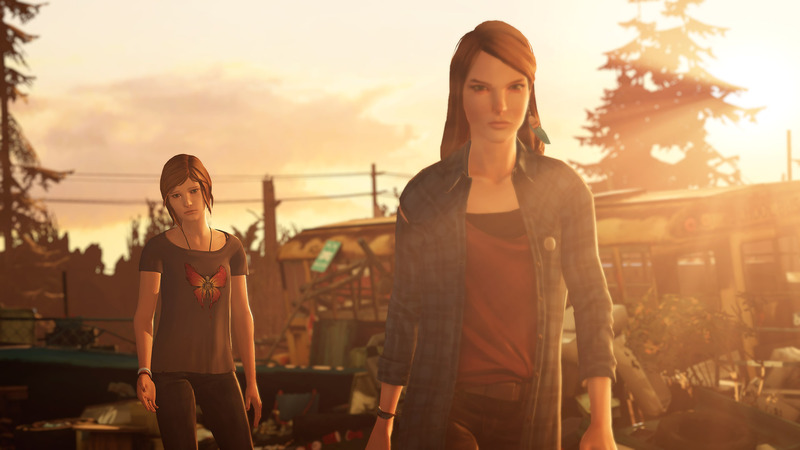 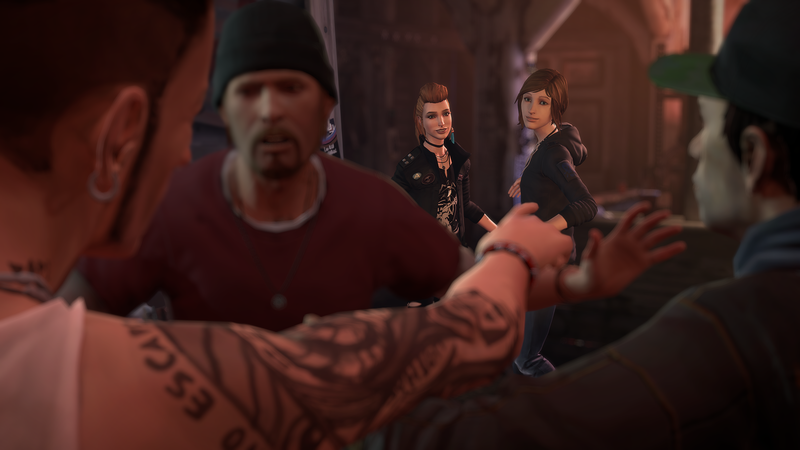 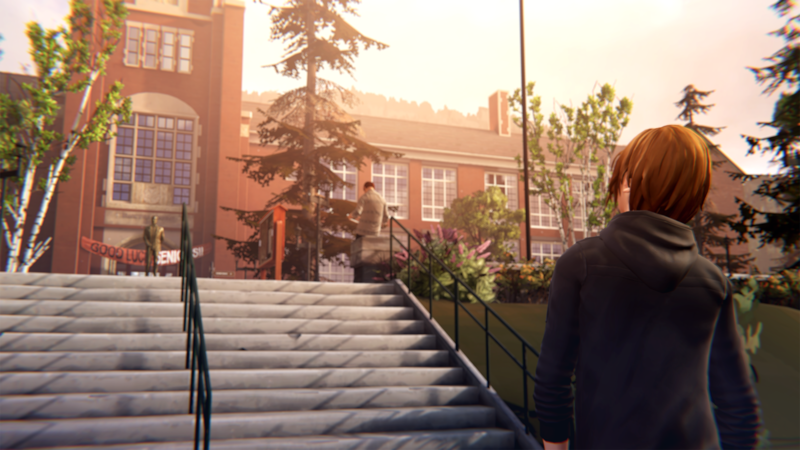 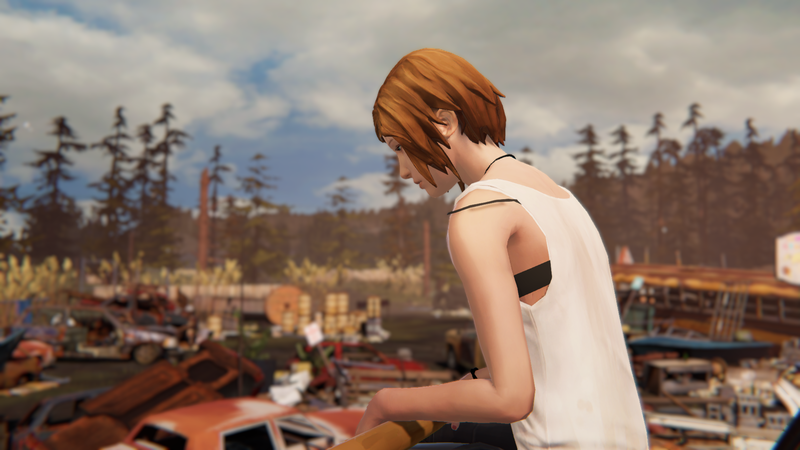 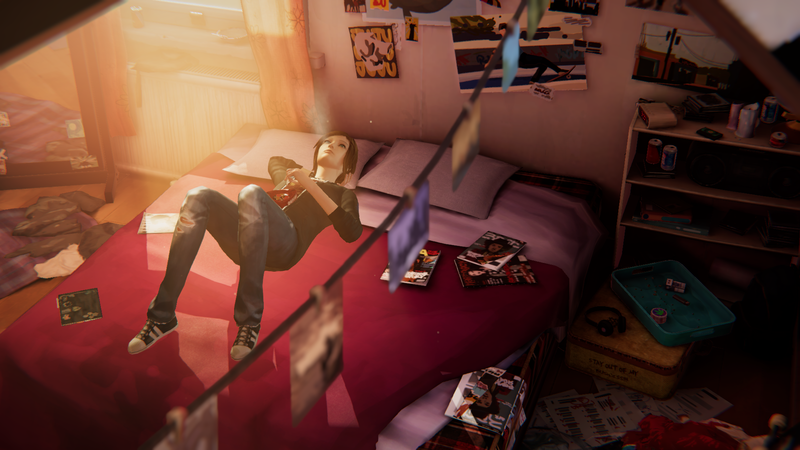 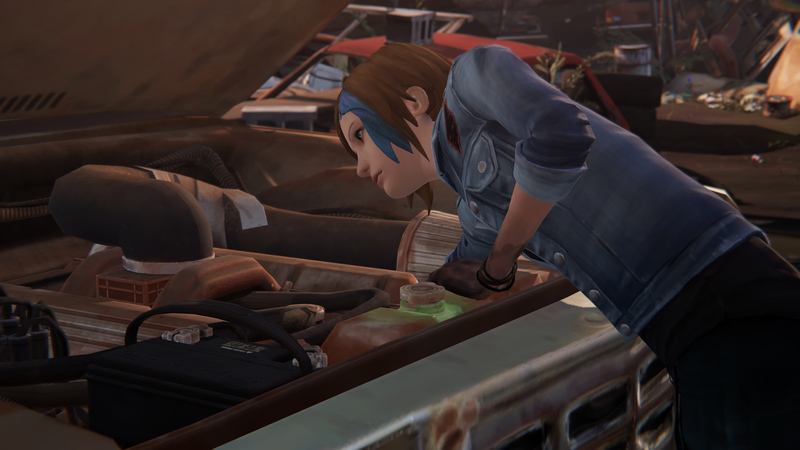 Better Life is Strange accessibility for everyone. 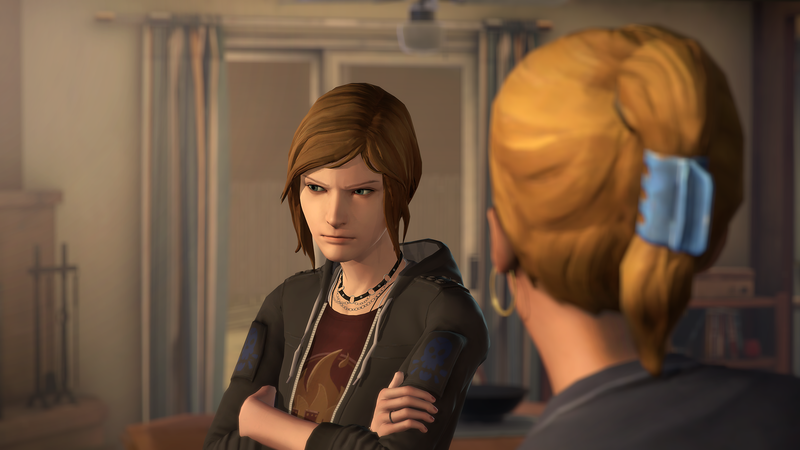 Plus some details on the Farewell bonus episode. 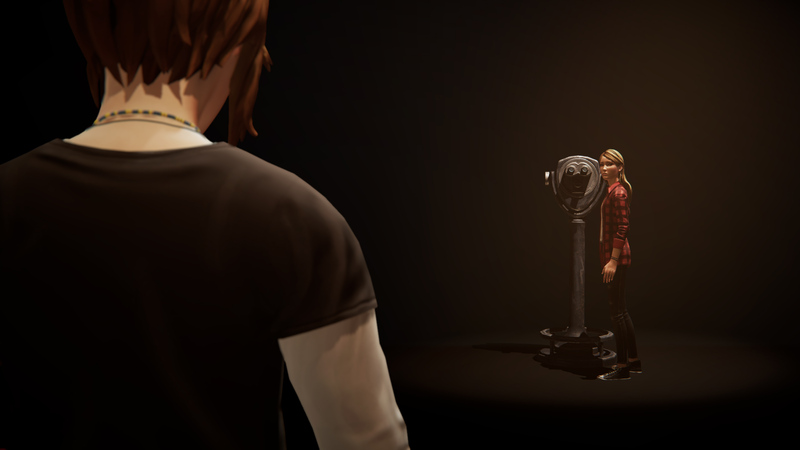 We are only ten days before the release of the first episode, so let this short trailer whet your appetite. 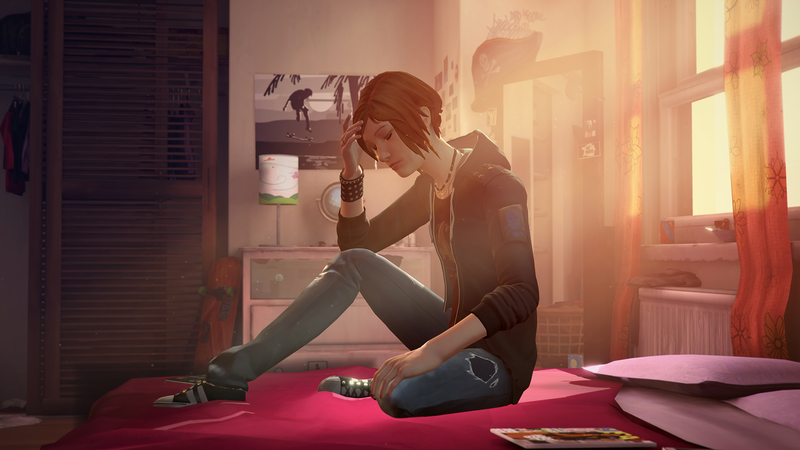 Find out how the band created a soundtrack about Chloe. 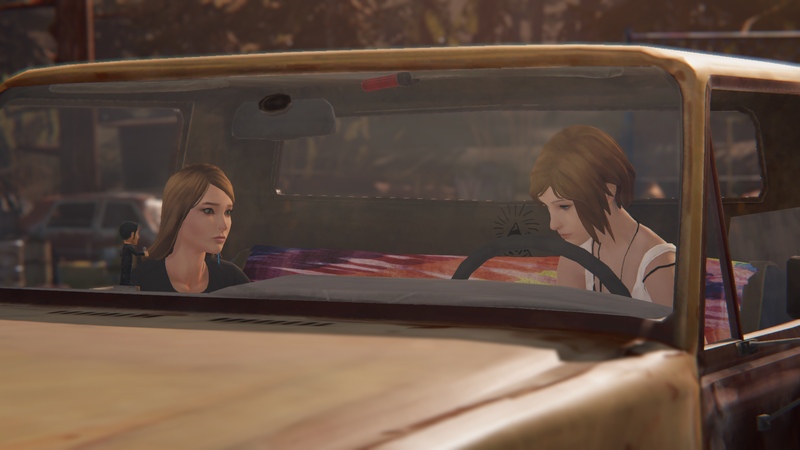 It has always been a difficult relationship between these two. 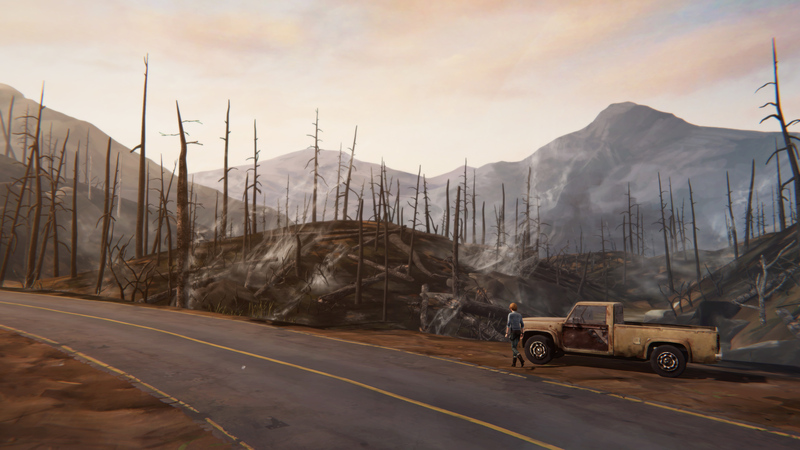 A new dev diary opens up about the lead character in this new episodic prequel. 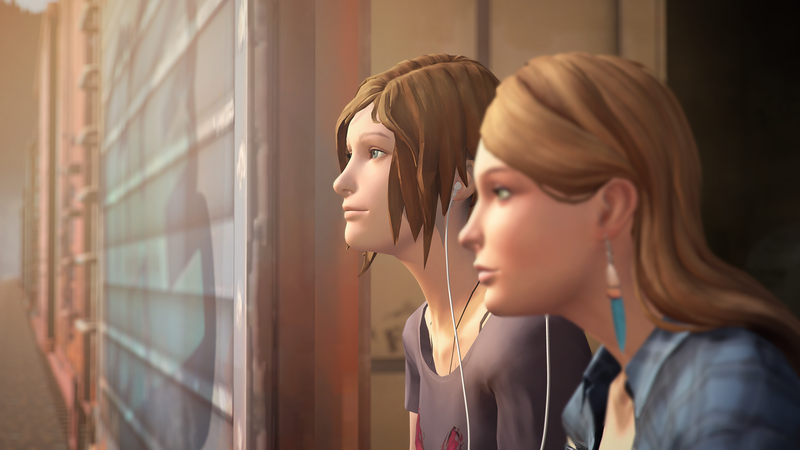 We go through all of the highlights (and lowlights) of this year's E3 event! 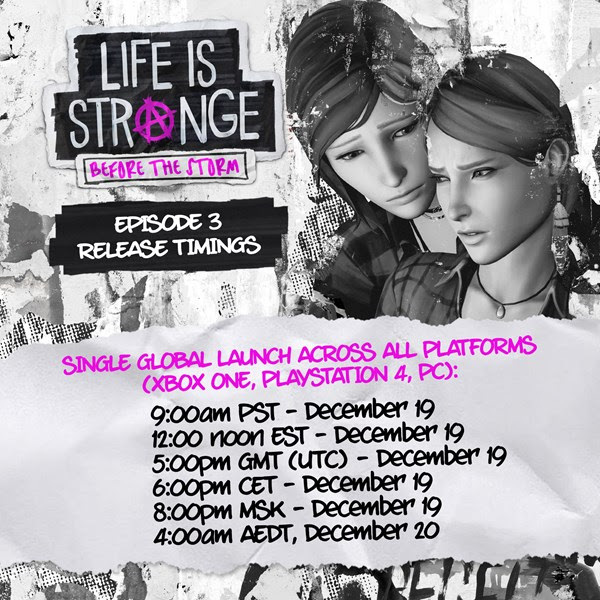 We are 10 weeks away from the first episode's release.